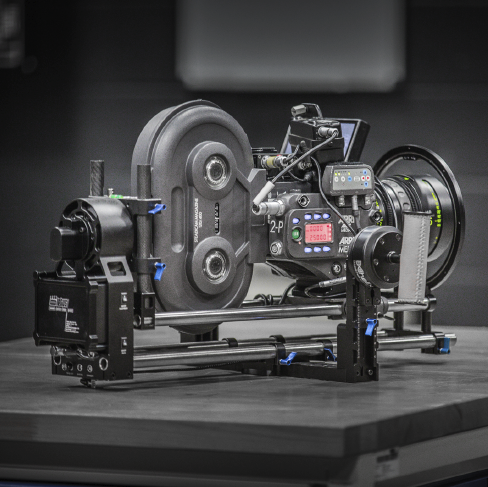 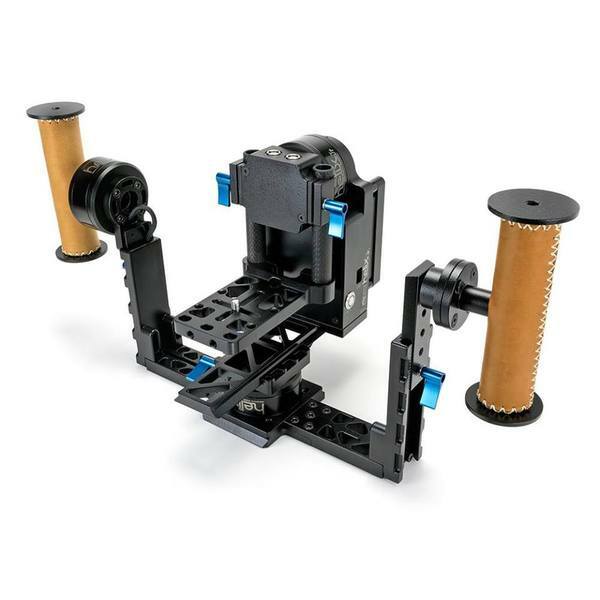 DSLR or a Cine camera, we have a solution which will have you covered. 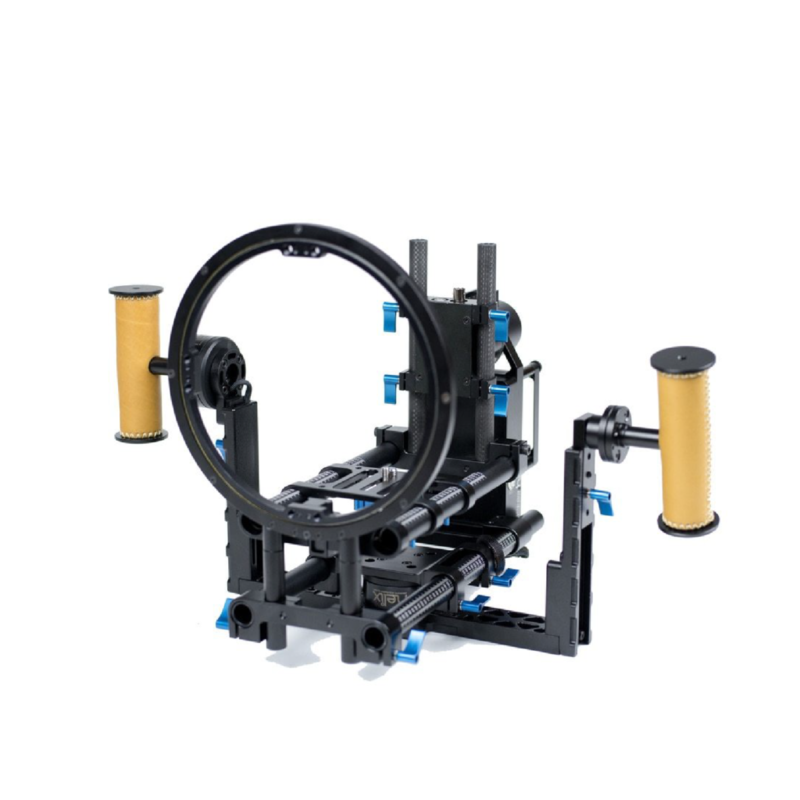 Confused by all the systems and toys in the market? 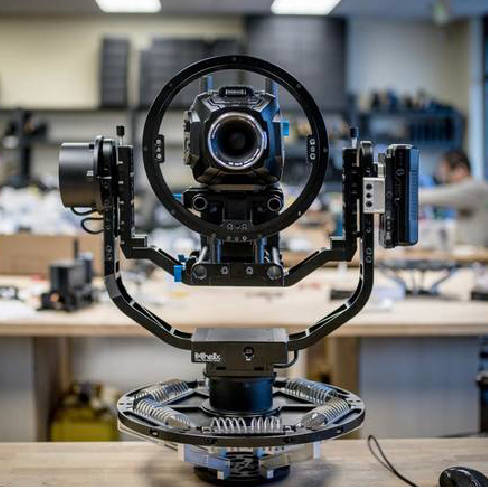 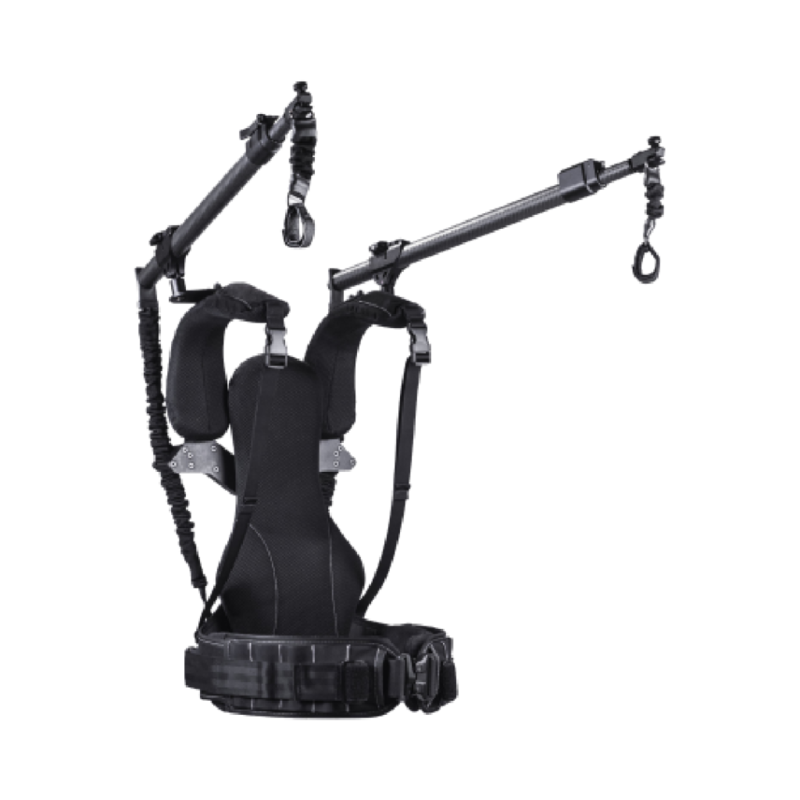 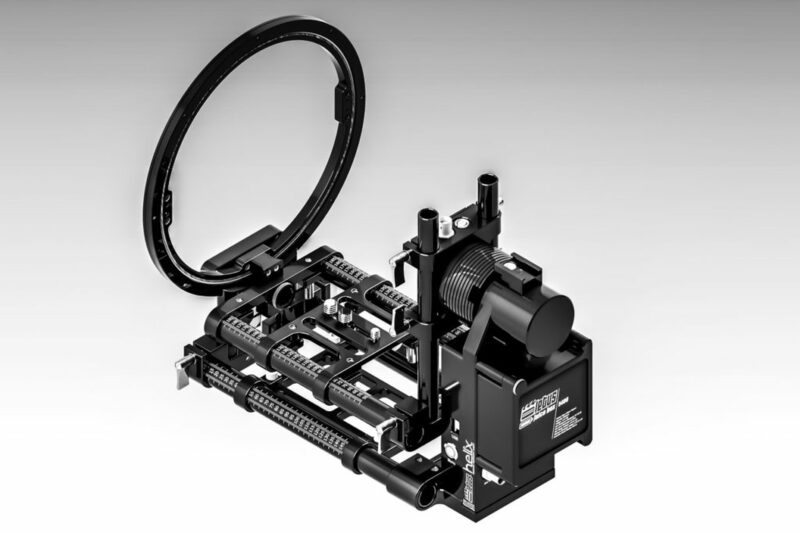 Not sure if the Letus Helix Gimbal is right for you or unsure whether to purchase or hire?